$12.7 billion gain to $59.1 billion. 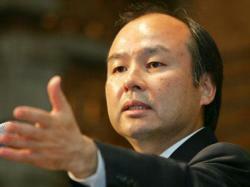 Popularly know as the ‘Bill Gates of Japan’, Masayoshi Son is currently the second richest man in Japan. 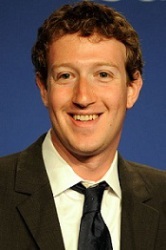 He is also considered the man who lost the highest cash money in human history (approximately $70 billion due to the dot com crash of 2000). Son’s pursuit for business began soon after he met McDonald’s president for Japan, Den Fujita. 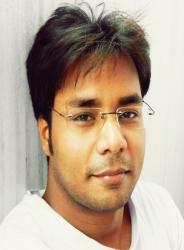 He advised him to take up English and computer science and move to the United States. 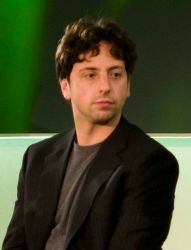 At age 16, Son moved to the South San Francisco to finish high school and then enrolled at the University of California, Berkeley and Los Angeles where he majored in economics and computer science. By the time Som turned 19, he knew he’ll end up harnessing computer technology and therefore concentrated on studying microchips. Som patented a translating device and sold it to Sharp Electronics for $1 million and thus his entrepreneurial journey began. 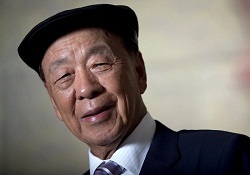 83-year-old Chinese entrepreneur Lui Chee Woo is the second richest man in Asia. He is the owner of Galaxy Entertainment Group, a conglomerate that operates hotels and casinos in Macau and deals in construction materials across Hong Kong, Macau and Mainland China. He also serves as the chairman of K. Wah Group, the company he started in the late 50s. Today, K. Wah Group employs over 20,000 people and invests in luxury real estate and construction materials. In 2011, Chee Woo invested over $2 billion in Galaxy Macau, a casino resort that houses 2,200 rooms, 50 restaurants, and 450 gambling tables. Carl Celian Icahn is an American Investor who hold majority of shares of Icahn Enterprises, a diversified holding company. Icahn was born on February 16, 1936 to a Jewish-American parents who worked as teacher. 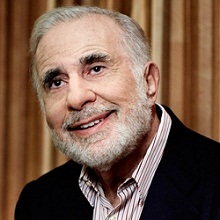 In 1957, Icahn graduated from Princeton University with a Bachelor of Arts in philosophy and then joined New York University School of Medicine, which he dropped out after two years to join the army. After a brief stint in army, he started his business career in 1961 at Wall Street as a stockbroker.